CIAC co-sponsored Symposium 9: Life Style and Performance in Cephalopods, which focused on Physiological Adaptations, as part of a joint meeting between the Society of Experimental Biology, American Physiological Society, American Society of Zoologists (now SICB), & the Canadian Society of Zoologists held at Queens College in Cambridge, UK in July of 1992. Life Style and Performance in Cephalopods. (1994). H.-O. Pörtner & R. K. O’Dor (Eds.). Marine Behaviour and Physiology, 25(1-3): 1-207. 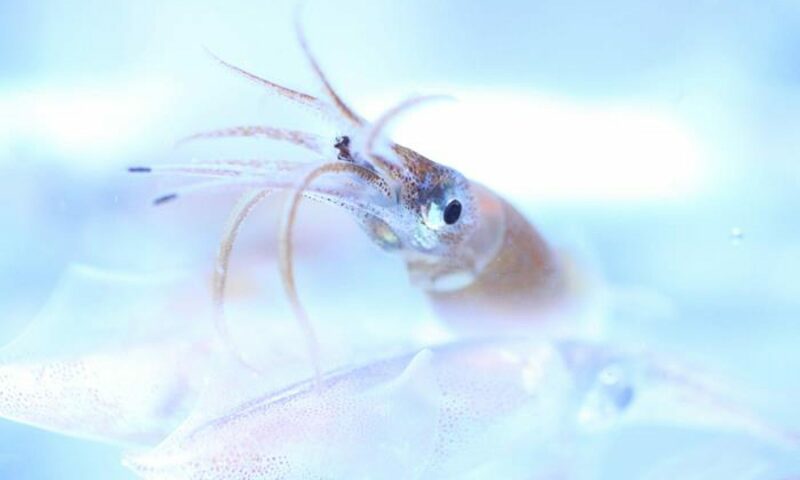 Physiology of Cephalopod Molluscs: Lifestyle and Performance Adaptations. (1994). H.-O. Pörtner, R. K. O’Dor, & D. L. Macmillan (Eds.). Gordon & Breach: Basel. 214 pp.